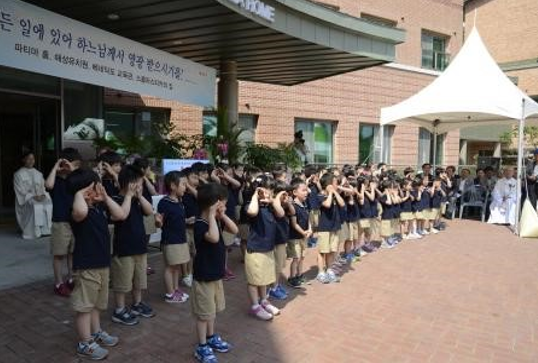 The stem of today’s Haeseong Kindergarten is from the Haeseong Kindergarten in North Korea. After the Korean War in June 25, 1950, our sisters restarted the community in Daegu, South Korea. 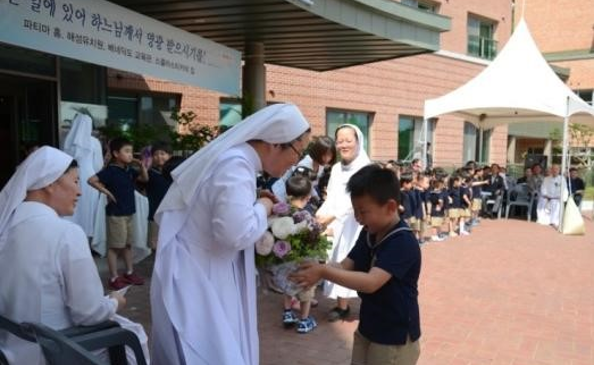 In 1991 sisters opened the Benedict Play Room for the children in the near the Priory House; and the next year the Haeseong Kindergarten was opened. 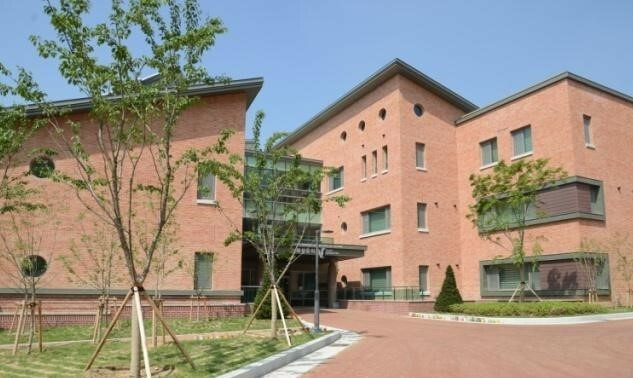 However, the Kindergarten was moved to the office of driver within the boundary of the Priory House due to the Government Land and Housing Planning to construct new town in Sasudong area.